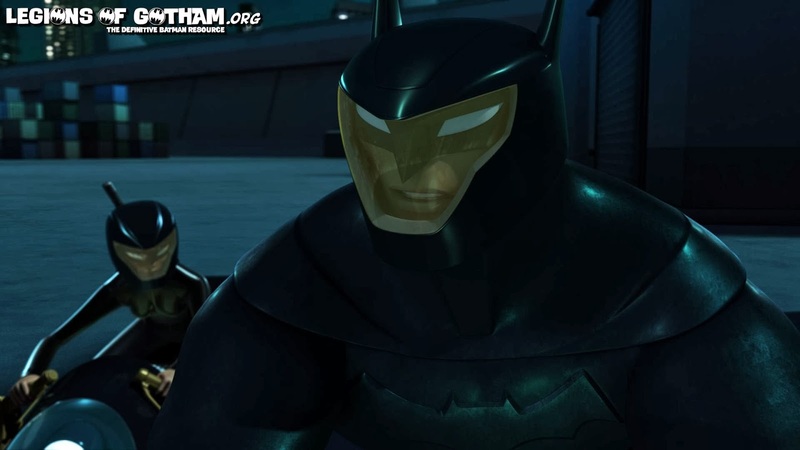 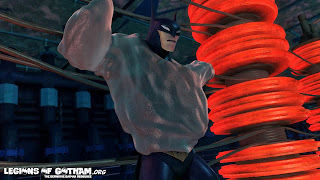 Home » » Beware the Batman "Instinct" Pics and Video! 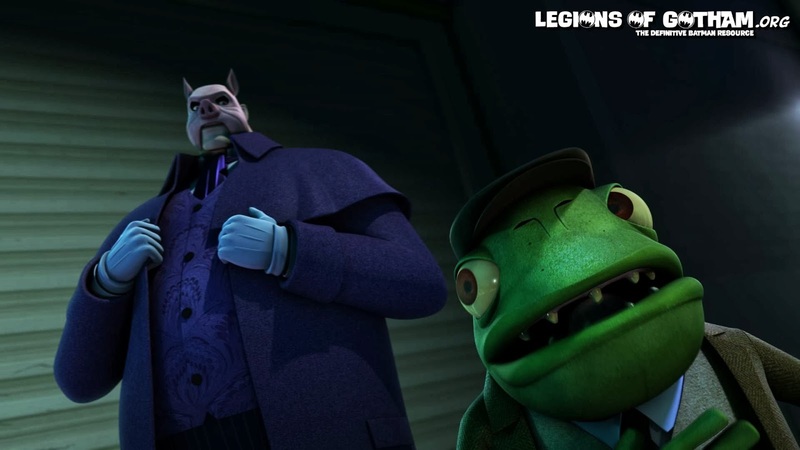 Synopsis: Professor Pyg and Mr. Toad are back…and they’ve set their sights on Gotham’s elite couture culture. 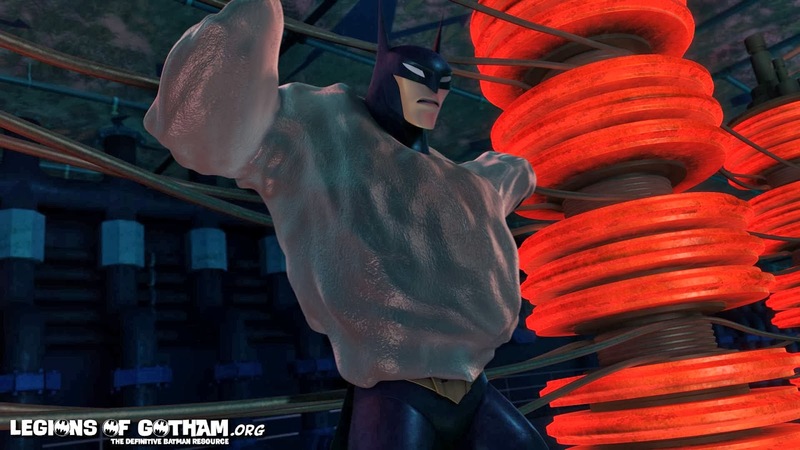 Leaving clues that only Batman can decipher, they attack both a model and a clothing designer – encasing them in deadly traps. 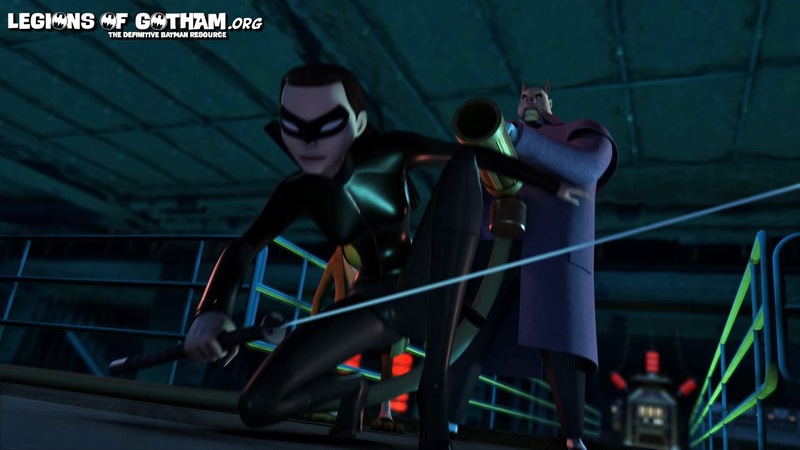 Although Batman and Katana are able to save the day, they miss Pyg and Toad’s master plan: to destroy the yacht where the after-party for Gotham’s Fashion Week is being staged. 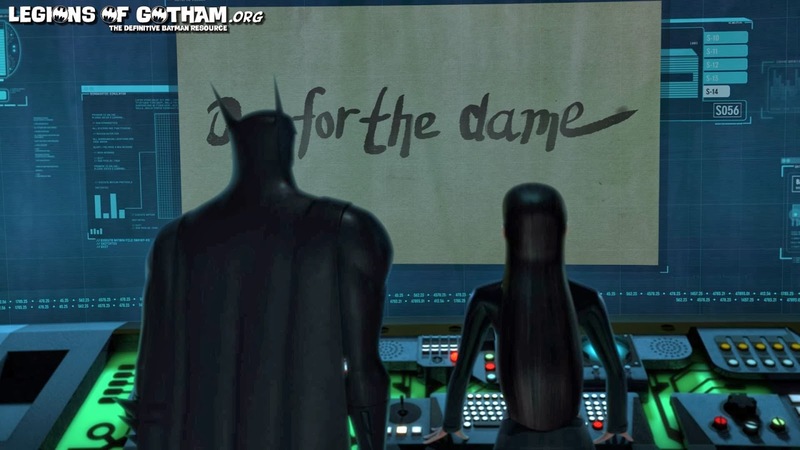 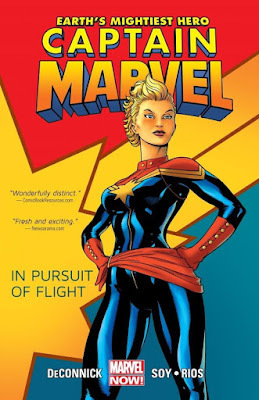 Every fashion icon in the world will be there… as well as Bruce Wayne!